Elektricity Nightclub, an EDM venue and nightclub in Pontiac, MI (metro Detroit area) will be hosting Oliver Heldens on the night of Friday November, 6th. 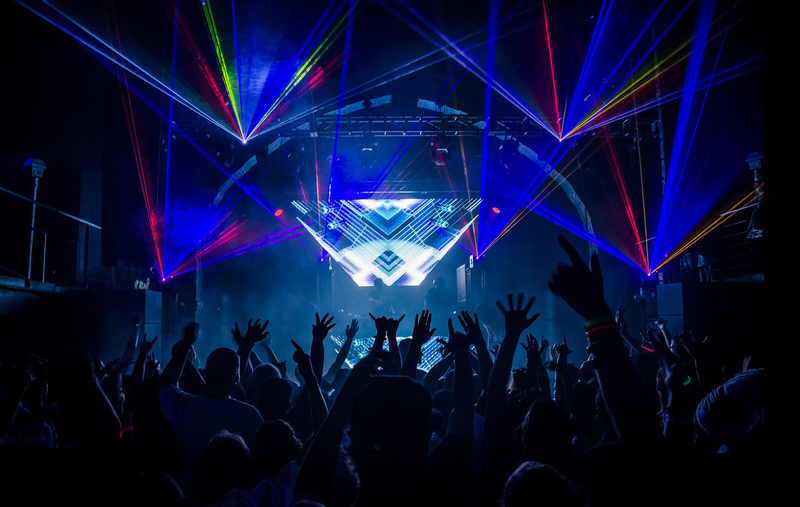 If you have never been to Elektricity, it’s a great place to see a show. It has one main indoor area with a balcony that overlooks the main floor and it has an outside patio area with another DJ booth out there as well. And we all know Michigan gets a little chilly in November with the Fall rolling in, but not to worry as the outside patio has heaters. Plus with the crowd of your fellow party-goers and dancing around you’ll definitely stay warm. The main stage is on the inside and that’s where Oliver Heldens will be playing. There are multiple bars in the main stage area and a big open floor. It isn’t a huge venue however it is big enough to host a big show like this and still let you get up close and personal with the DJ if you want! This is gonna be a great show so get your tickets now before it sells out! Time is running out!